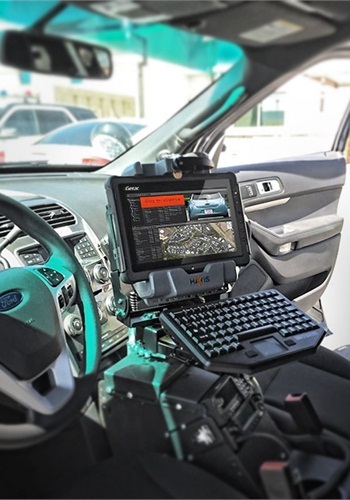 Getac Inc., manufacturer of rugged computers, announced that the Las Vegas (Nev.) Metro PD has ordered 898 Getac rugged tablets for its police force. The department ordered 778 Getac F110 rugged tablets to be installed in its cruisers. Another 120 Getac T800 rugged tablets will be deployed by the department's Motor Division to support traffic control and citations. Las Vegas Metro PD selected the Getac F110 fully rugged tablet for its standout characteristics. 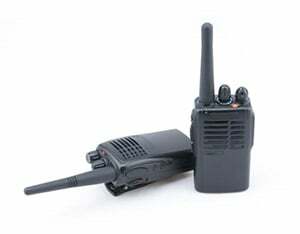 These include a large sunlight-readable11.6-inch display, powerful processor, dual hot-swappable battery design for extended field use, dedicated GPS and WWAN modules, and tri-pass-through antenna ports for simultaneous GPS, WWAN and WLAN connections via roof-mounted antennas. Getac teamed with partners Havis Docks, IKey Keyboards, Lind Power Supplies, and Antenna Plus Antennas to deliver its robust, customized solution. The Getac T800 rugged tablet is the ideal tool for the department's motor units due to its light, compact design, large 8.1-inch display, and powerful Windows OS. The T800 provides the best overall platform for supporting Las Vegas Metro PD's eCitation applications, according to the company. 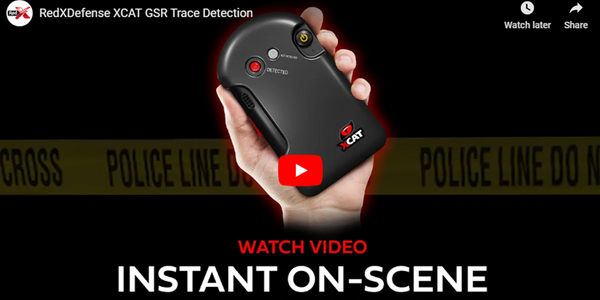 "We are proud to work with such an innovative and forward-thinking government agency like Las Vegas Metro PD," said Scott Shainman, Sr. Director, North American Sales, Getac. 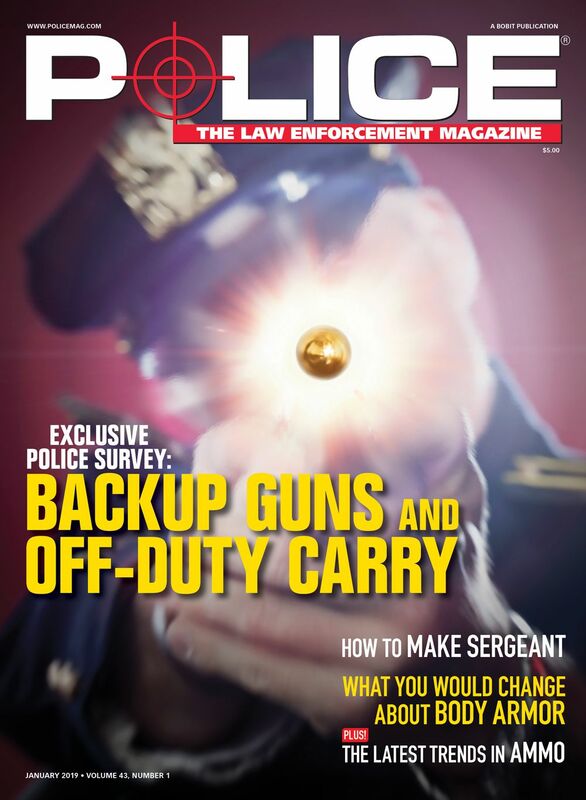 "Our comprehensive rugged mobile computing solutions will enhance agency productivity by providing officers with a critical component in their mission to ensure public safety and security." The Getac F110 is PCMag.com Editors' Choice Winner: "The latest Getac F110 offers better performance and battery life, and a lower price over its already-good predecessor. 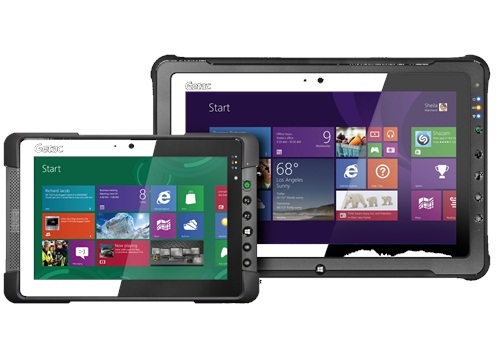 It's our top pick for rugged Windows tablets." Designed to be the size of a typical piece of paper, the new F110 rugged tablet features a large 11.6-inch display, 5th-generation processors, advanced graphics, and dual battery design for continuous and potentially infinite power. There is no need to shut down applications or the operating system. At less than an inch thick and only 3 pounds, it is the thinnest and lightest, fully rugged tablet Getac has ever built running Windows OS. Built for today's mobile workforce, the T800 features an 8.1-inch sunlight-readable display—a 34% larger screen area than typical 7-inch tablets. The tablet is just more than 0.9 inches thick, less than 9x6 inches in height and width, weighs just 2.1 pounds, and is designed to easily fit in one hand. Its LumiBond 2.0 technology creates a display that is more readable, offers better contrast, and gives crisper colors. Its distinctive SnapBack add-ons allow for quick and easy expandability—add an extended battery or SmartCard reader, RFID or magnetic stripe reader without any tools. Getac Inc. is a key subsidiary of MiTAC-Synnex Business Group (2014 consolidated revenue $29.4 billion USD). Getac was established in 1989 as a joint venture with GE Aerospace to supply defense electronic products. Today, Getac's business includes rugged notebooks, rugged tablets and rugged handheld and mobile video system devices for military, police, fire, utility, insurance, field-service and healthcare customers. 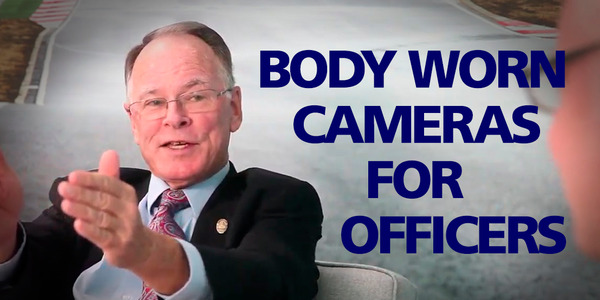 For more information visit getac.com.